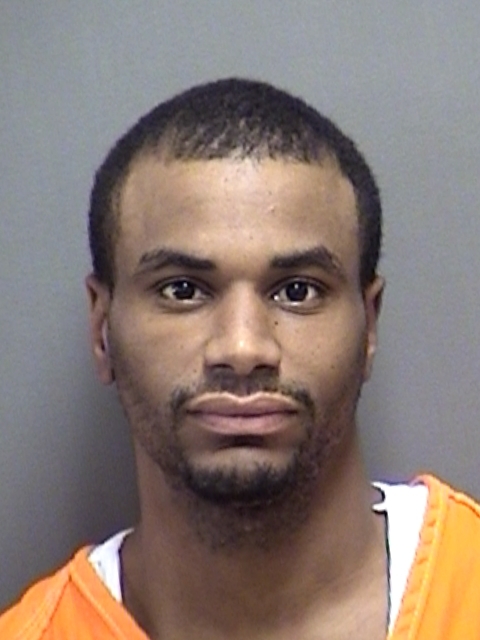 Titus County arrested 31-year-old Daven Tremaine Shine, of Mt Pleasant, on multiple charges. He’s accused of Tampering/Fabricating Physical Evidence with the Intent to Impair, Possession of a Controlled Substance, a warrant for Injury to a Child, and a warrant for Assault Causing Bodily Injury. Bond is $19,500.